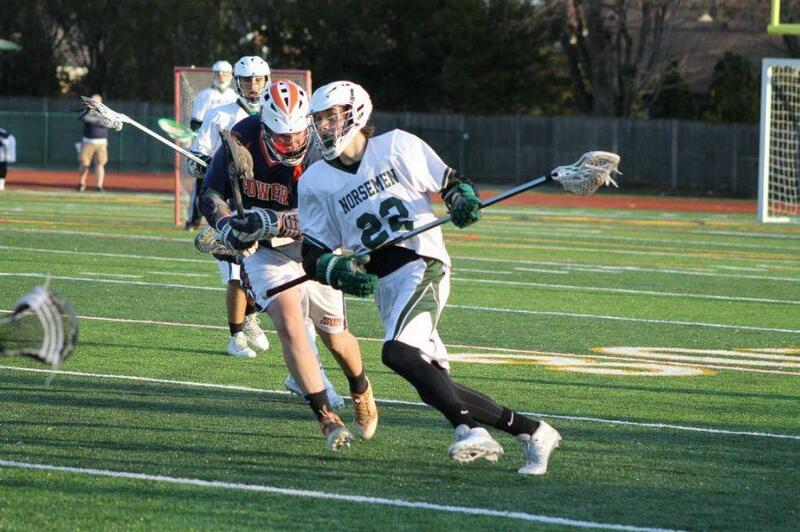 Boys lacrosse: Varsity and JV will play Notre Dame Prepatory on Monday, March 20 at 5:30 p.m. Varsity will play away, while JV will play at home. On Thursday, March 23, JV and varsity face Rochester High School at 5:30 and 7 p.m., respectively. 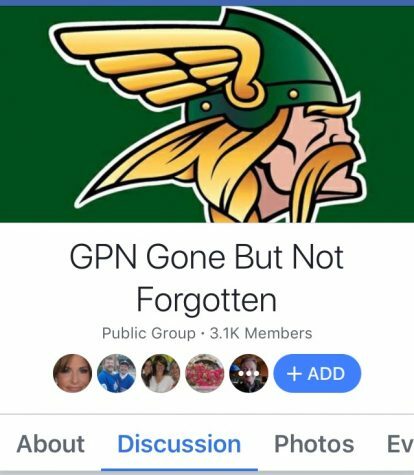 Girls lacrosse: Ann Arbor Huron High School will play JV and varsity on Friday, March 24 at 5:30 and 7 p.m., respectively. 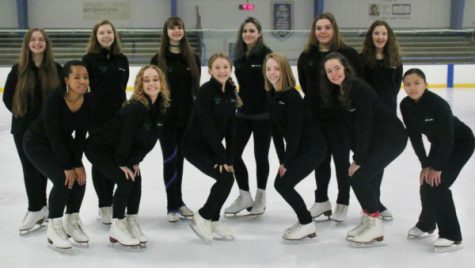 Varsity figure skating: The team will compete at the state meet at the Rochester Onyx Ice Arena on Saturday, March 25 and Sunday, March 26 at 4 p.m. 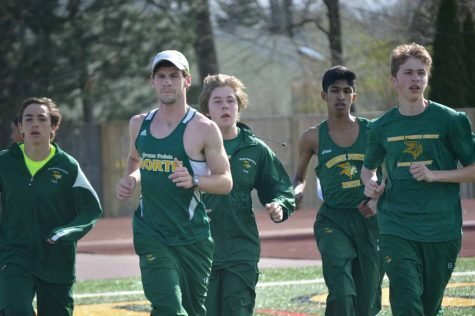 Varsity track and field: The team will compete at the Huron Relay on March 25 at 10 a.m.